Despite the fact that a home is the most valuable asset that the majority of Americans have, only 17% have a security system. However, it could be as the technology for security systems advances, more people will find a growing list of security system features that attract them. As security system needs change over time, it’s important people continue to find value in your system through these changes. 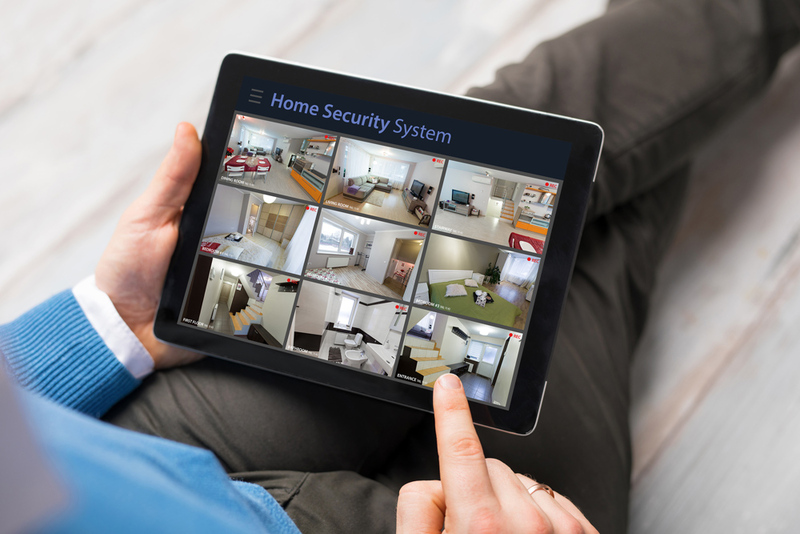 Here are 5 of the features that most homeowners are looking for in their security system. One of the key things that people are looking for in a security system is one that it works with their devices. 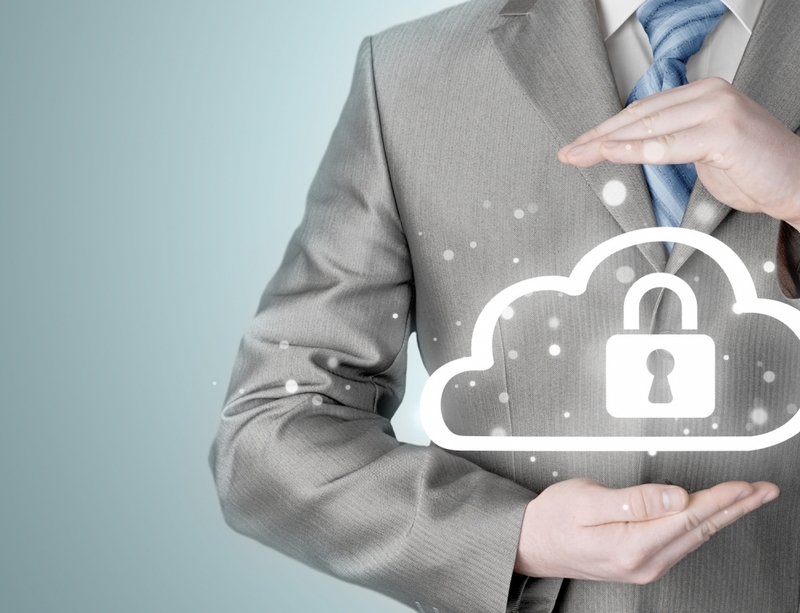 Mobile integration of security systems is the next big thing. An app that can give homeowners total control over their security systems means they’ll be able to adjust the settings as needed. If they’ve been keeping it off while friends or relatives have been staying, they can switch it back on. If there have been reports of nearby burglaries, they should be able to increase the intensity or frequency of updates. There should be all kinds of customizable options for the app, from what color the background is to how often they get notifications. If they want to get updates everytime an animal or moving creature passes their cameras, they should be able to get one. If they want to be notified every time someone goes into the house, even with the passcode, they should be able to get those updates. Video is one of the most important features of any security system. It lends peace of mind to homeowners while letting them see for themselves as conditions change on their property. 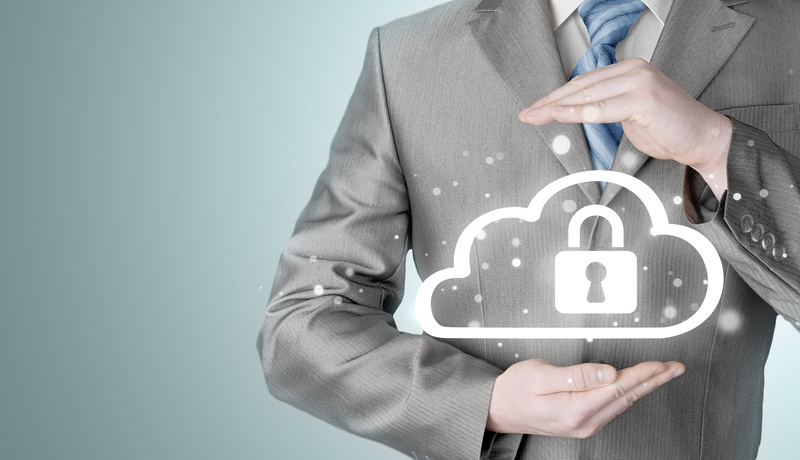 Remote video access should allow multiple users access to the site at all times. If a family goes on vacation and leaves the property in the hands of a friend or neighbor, they should be able to check in. The neighbor should also be able to look at the property while they’re at work. Your video should also be stored on a remote server. While keeping your video on your home server could be good for people who need access to it immediately, you could be setting yourself up for failure. If your footage is all stored inside your home, a thief could steal that computer or server along with eveything else. A video system should have multiple channels and angles for surveillance. In an ideal setting, the remote video access would also allow for replay directly from the app or interface. If you want to see the break-in that happened the night before, there should be a playback function. 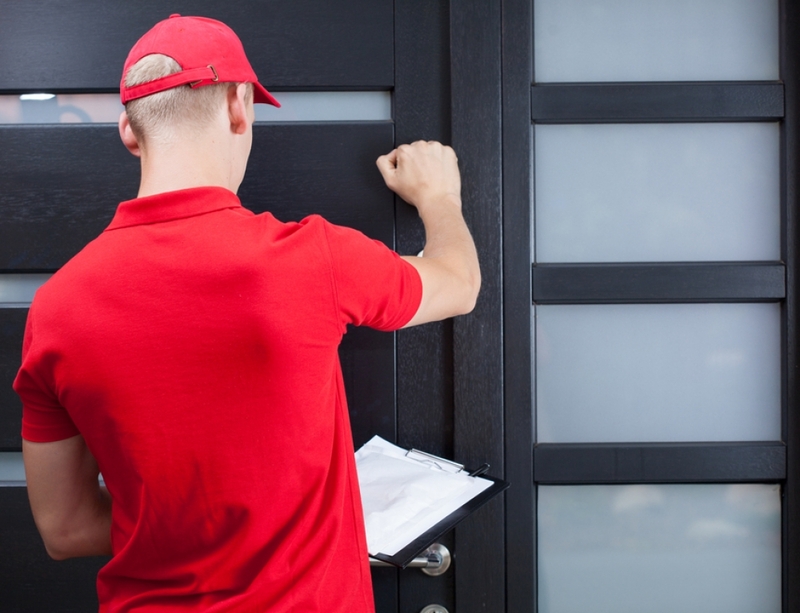 Keypads and codes are more than just cool ways to unlock your property. They’re also a good way to give broad keyless access. While some homeowners like to opt for a fingerprint scan or at least to just keep all passwords and codes a secret, having a keyless system opens up lots of options. 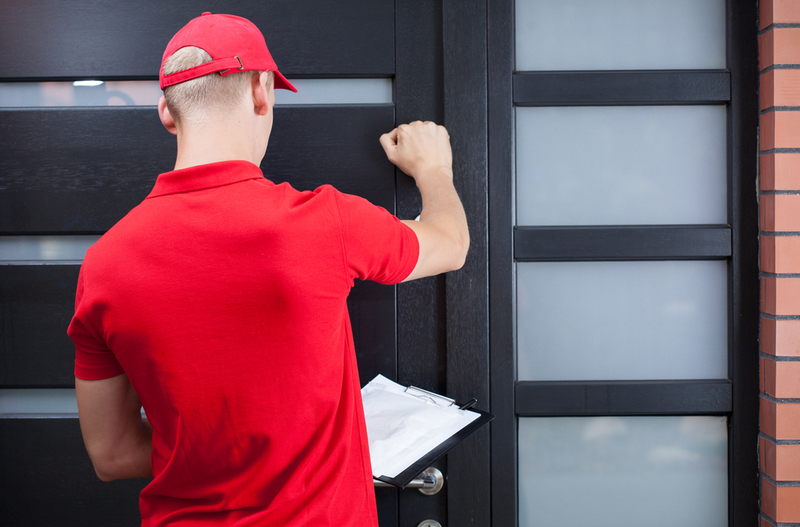 If a friend or a neighbor needs to drop something off, offering them the code, or a temporary code that expires, could make things easier. If you’ve got a housecleaner, dog walker, or any other kind of service professional dropping by, a keypad makes everythinig easier. Rather than having to drop off a key to them or to find someone to make the handoff, the system can handle it for you. Keypads also ensure that you can have guests whenever you like. If you have a friend or a relative coming by at an odd hour and you want them to let themselves in, you can just pass along the key code. Touchless systems are hot right not. People are enjoying systems that have a keyless RFID card as part of their locking mechianism. Not only does it feel futuristic, but it also means you don’t have to keep track of keys ever again. If someone has breached your property or broken into a door when you’re not around, you want to be alerted immediately. If a camera on your site has gone down or is no longer working, you should be alerted ASAP. Setting up automatic alerts should be intuitive and simple. If you can set up alerts that are based on the severity of the issue, that could be ideal for some users. Automatic alerts also mean that there won’t be long drags between when something suspicious happens and when you can act on it. If you think someone is on your property who isn’t supposed to be there, you could send authorities to check the situation out with a few taps on your phone. 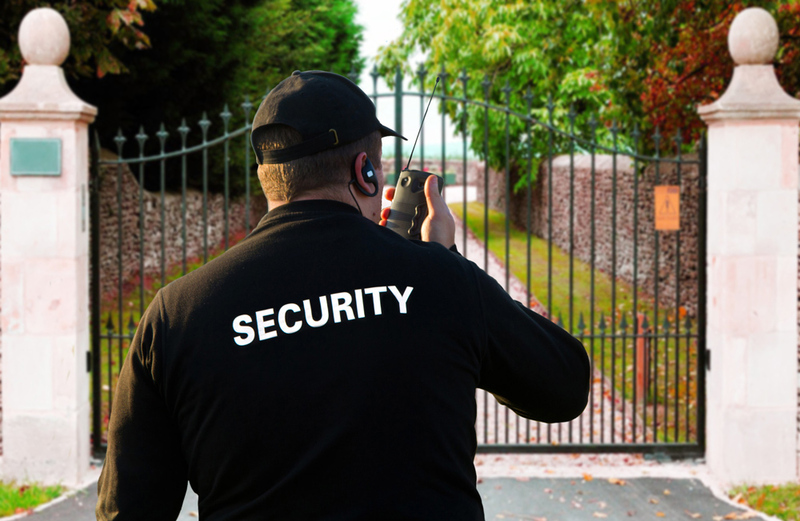 When you’re struggling to understand or to manage your security system, a skilled service staff is priceless. It’s hard not to feel silly asking basic questions, but a good customer support team should never make you feel that way. Find a company with customer support that sends you directly to a human customer service representative. Instead of struggling to navigate the company’s phone tree system, you should be connected with a specialist right away. When you’re batted around from one department to the next, you know you’re dealing with a company who isn’t reliable. If you don’t feel the company you’re working with is reliable, how can you trust them with your most valued possessions and your home? 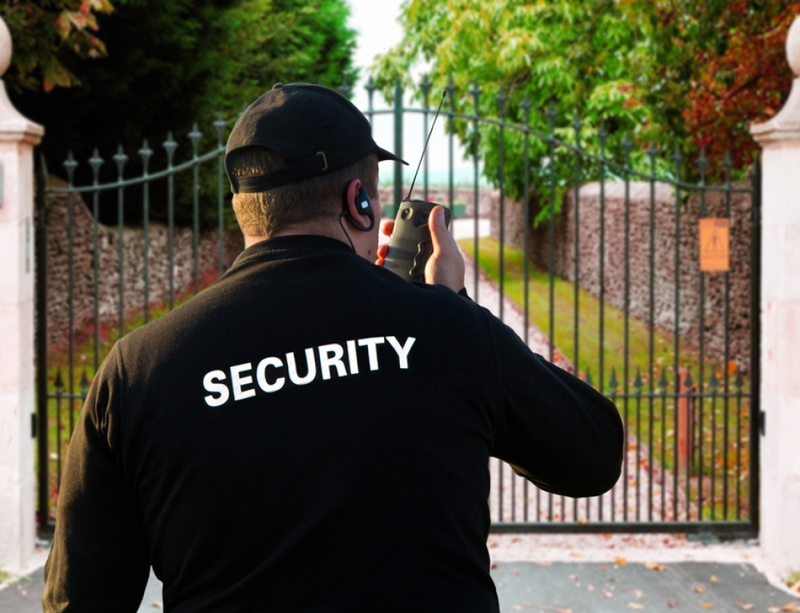 When you’re not sure whether or not a security system will be valuable for your customer base, you need to make sure you’re giving them what the want. Providing the right security system features will help clients identify your value without you having to do much convincing. If your customers are worried about whether or not a wireless system can be hacked, make sure they check out our guide for more information.